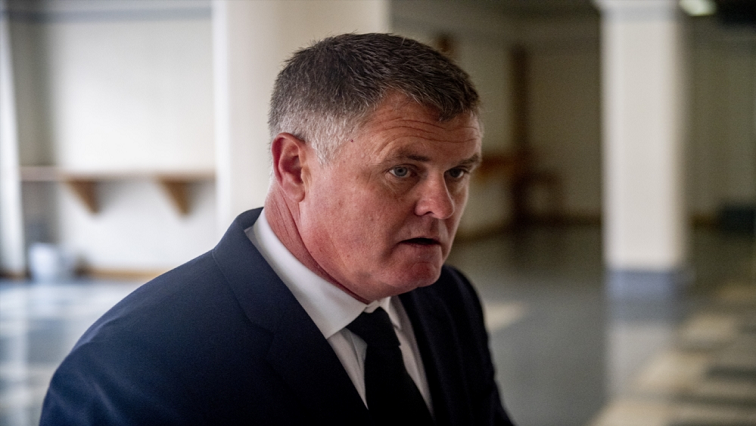 The defence for convicted murderer Jason Rohde believes the State failed to prove their client’s guilt beyond reasonable doubt. Rohde was sentenced to an effective 20 years in prison last month for the murder of his wife Susan. Her lifeless body was found in a room of the upmarket Spier wine farm in July 2016. Rohde’s lawyer filed an application in the Cape High Court for leave to appeal against his murder conviction and sentence. Rohde was also found guilty of defeating the ends of justice. Lawyer Daniel Witz says a court date must still be set for the matter to be argued. The post “State failed to prove Rohde’s guilt beyond reasonable doubt” appeared first on SABC News – Breaking news, special reports, world, business, sport coverage of all South African current events. Africa's news leader..